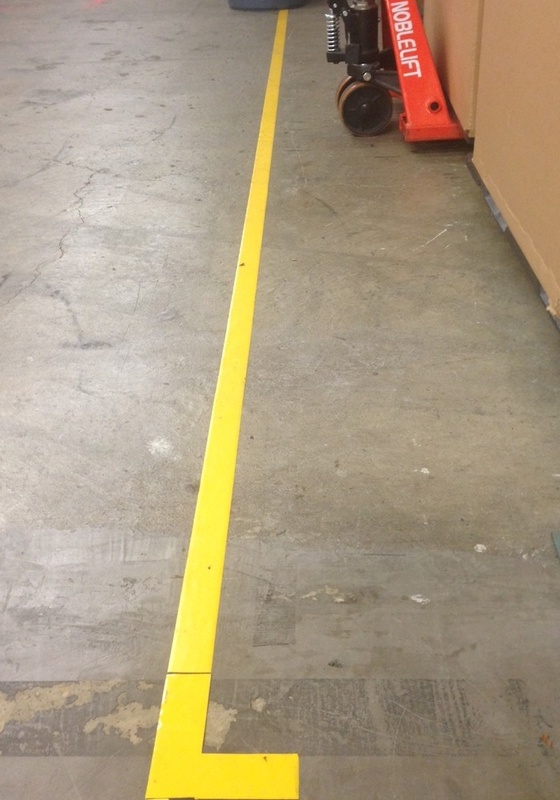 When reflective floor tape is used in the workplace, you are saving lives and saving money. Not only are employees safer, but productivity is greatly enhanced. When you need to warn employees and visitors about potential hazards in your facility. So how do you go about doing that? The answer is one of our industrial-quality warning tapes. Regardless of your requirements - length, width, and/or texture - you can rest assured we have it in our inventory. Additionally, our full selection of OSHA and ANSI tapes are second to none on the market, and they come in several styles and colors. We also offer a warning guide to help you comply with OSHA and ANSI in your workplace for free. Our number-one industrial solution is SafetyTac® Tape and SafetyTac® Hazard Tape. These tapes are designed to take a beating and last a long time. We recommend getting a free sample box to try all of our main tape solutions. Still need more proof that Creative Safety Supply is the place to purchase your marking tapes? If so, find out what our current customers are saying. You can also find out about the best-in-class SafetyTac® Warning Tape by calling 866-777-1360 and requesting a free sample box.